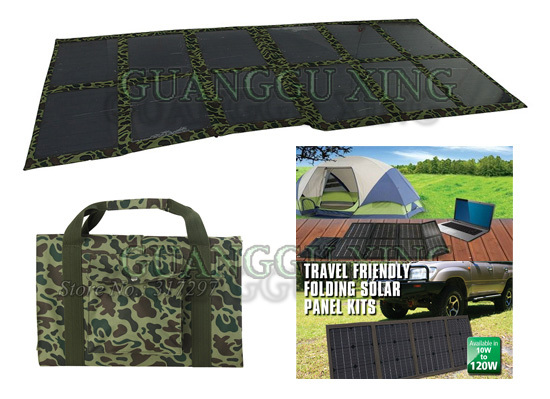 18V solar panels provide an environmentally friendly, quiet and simple way to harness free energy from the sun and modern technology provides more portability than ever when it comes to solar setups. Below pictures are for reference only. Please in kind prevail. 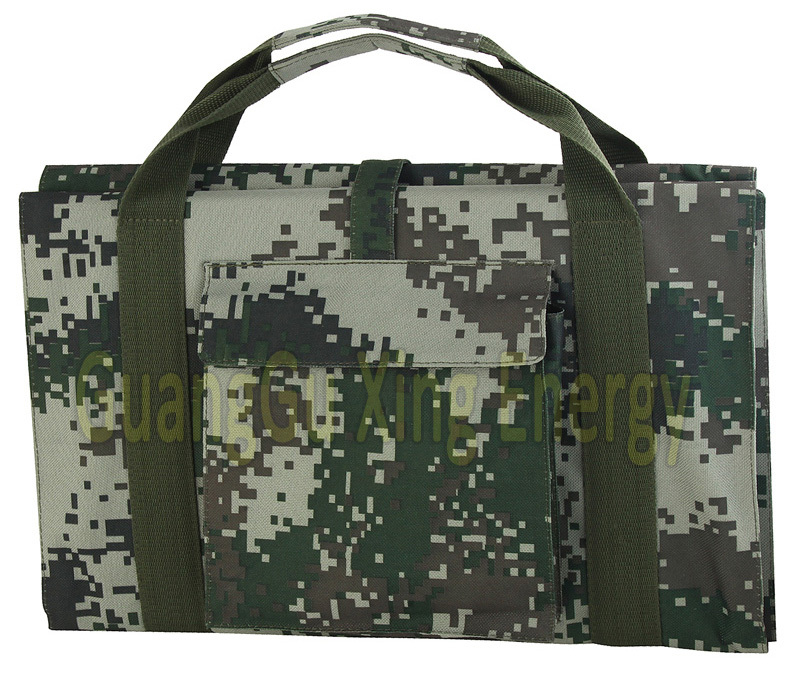 Here the solar controller is only used with 12V lead-acid battery, if other battery types, please contact us. 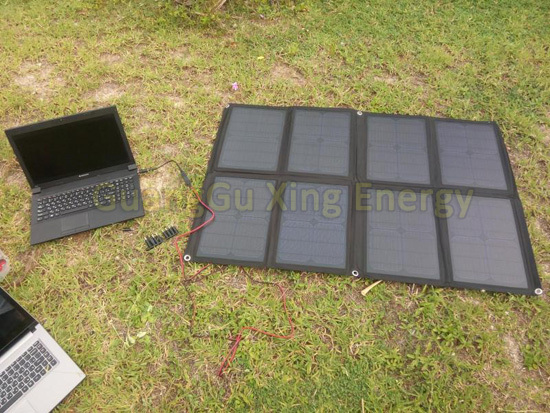 Above info is based on the solar panel can realize its max current when the sunshine condition is strong enough to reach its peak power. 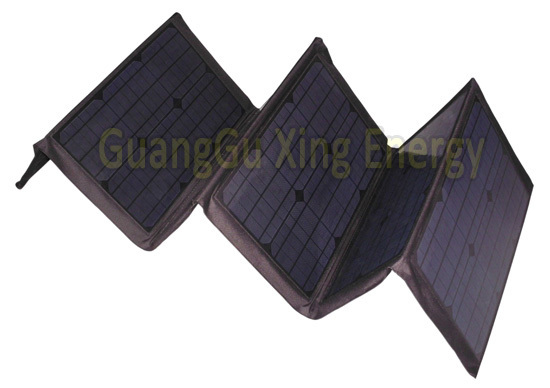 All solar panels' output are totally decided by sunshine intension. 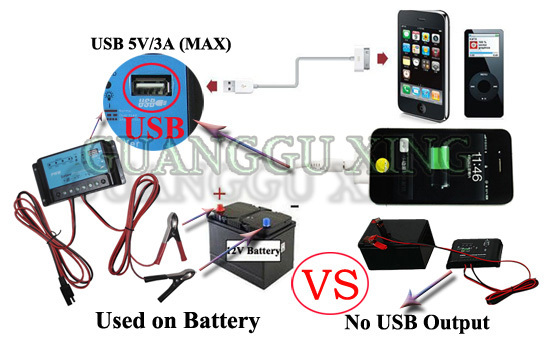 Its current will be 0A-6.7A when use. So the real charging time will be decided by sunshine condition. 3. 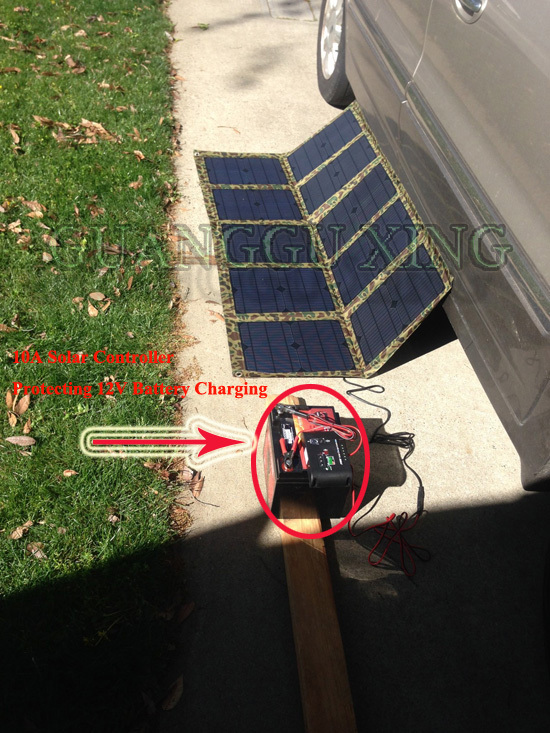 Charging phones, MP3, MP4 and other 5V units using the solar controller connecting with 12v car battery (MAX USB 5V/3A). 2. 10 connectors for laptops: Lenovo, HP, Dell, Samsung, Haier, Asus, SONI, Acer, IBM, Toshiba.